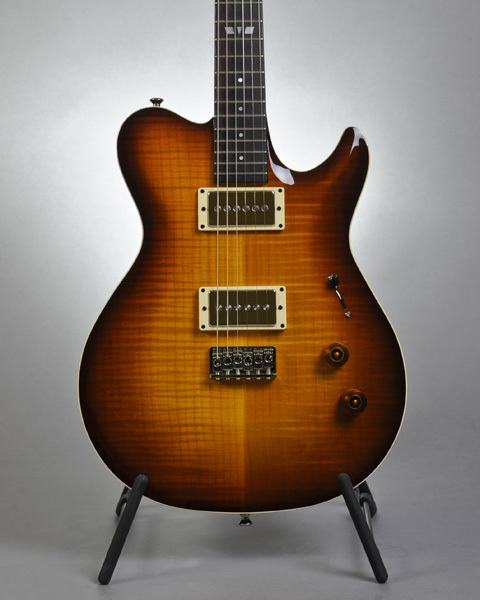 If I were to get another guitar – which I won’t – it would be this model from the now-defunct Hamer company. You can visit Wild West Guitar’s website HERE. On another note (because I was sharing the Hamer Talladega), here’s an interesting shot of a “board of inspiration” at Jol Dantzig’s shop. 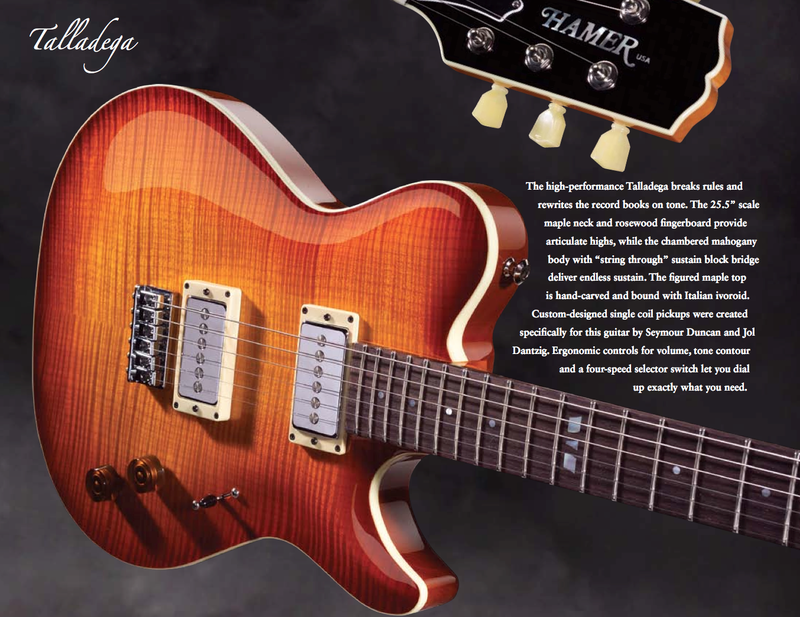 Dantzig is a co-founder of Hamer guitars, considered by most to be the first-ever boutique/custom guitar shop. 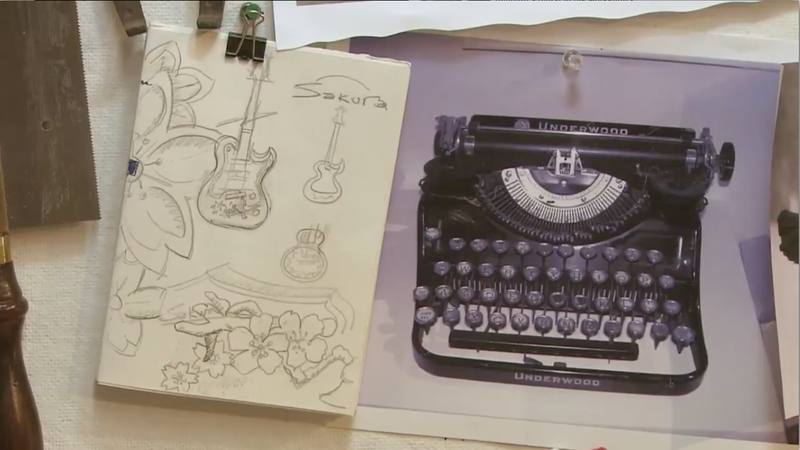 Dantzig is a master luthier, and you can try to spot this image in the following video clip.